This 3 day course is intended to provide a detailed yet high level overview of Integrity Management principles and applications of assets and pipelines for the offshore and subsea environment. 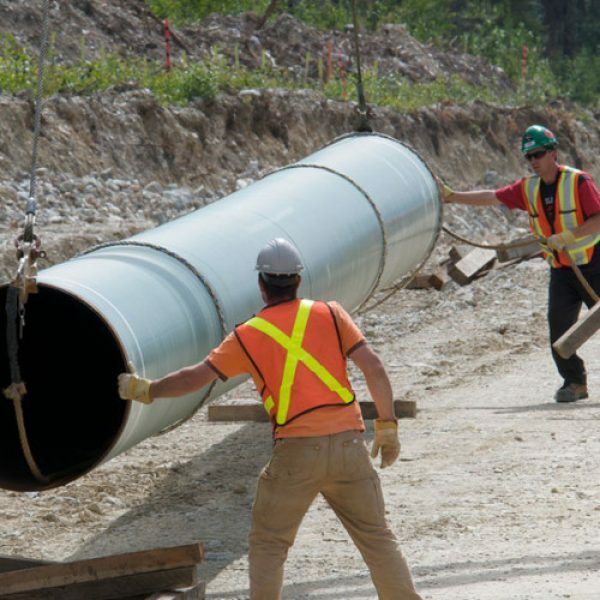 This course is applicable to those who require an understanding of pipeline and asset integrity, materials and corrosion. This includes HSE engineers and managers, graduate engineers as well as those working in asset and pipeline projects, life extension and maintenance.